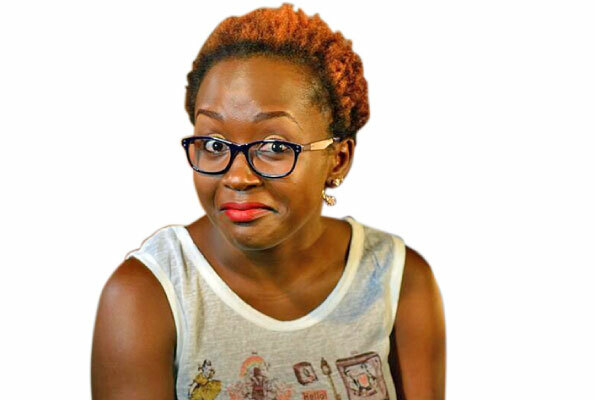 If you regularly walk on the social media streets, chances are you have heard or come across Dibo Nakuzambwa Brown who is famous for his witty and funny posts. If not, then you probably know him as DJ Dibo who is part of the deejay group, Almost Famous DJz UG. Dibo seems to have been driven to deejaying not only by his love for music, but also his love for parties. 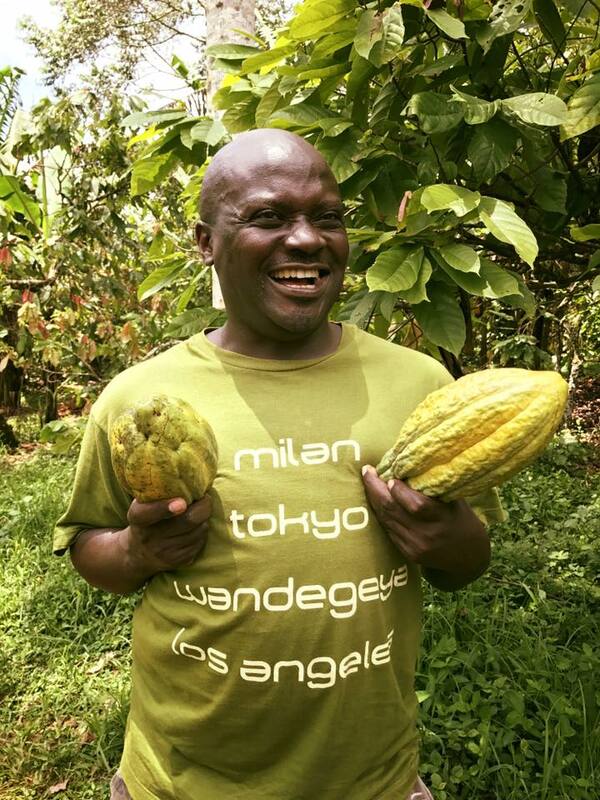 Well last week, social media was awash with an image of a new Uganda Waragi flavor, Pineapple. 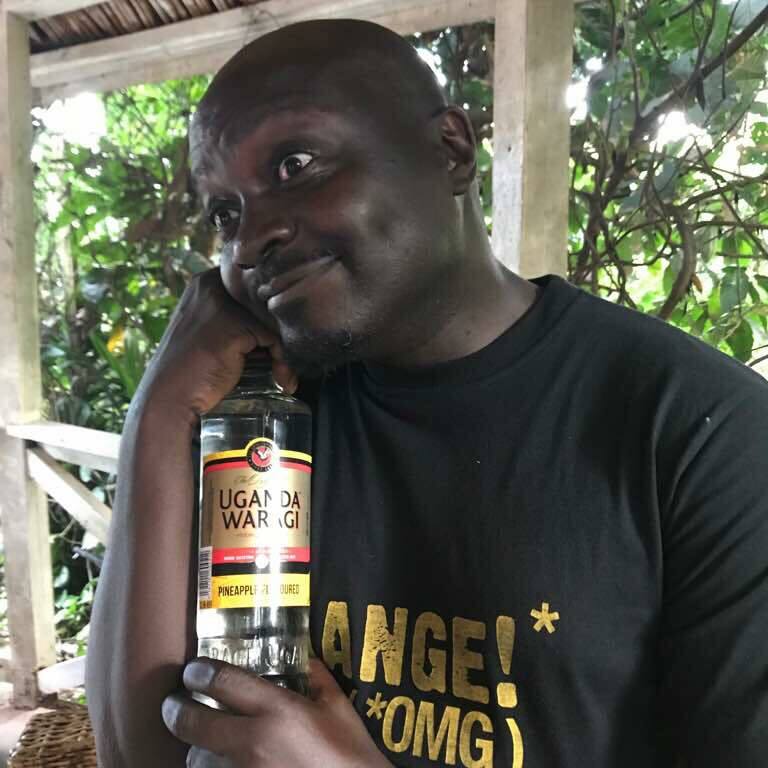 Speculation went wild with many assuming that following the huge success of Uganda Waragi Coconut, or Coco as it is usually referred to, Uganda Breweries had decided to venture into new flavors. Last weekend, Dibo posted a picture of the bottle with the caption “It’s time for the vows….” He seems to be one of the few who have already sampled the product, leaving us wondering whether he could have scooped a deal as a brand ambassador. Meanwhile the folks at the brewery remained tight-lipped as to whether these rumours were true. We can officially confirm that UG Pineapple has hit the shelves of many outlets and the leak seems to have come from the product’s market testing. Could the leak have prompted the brewery to release the product? Your guess is as good as ours.